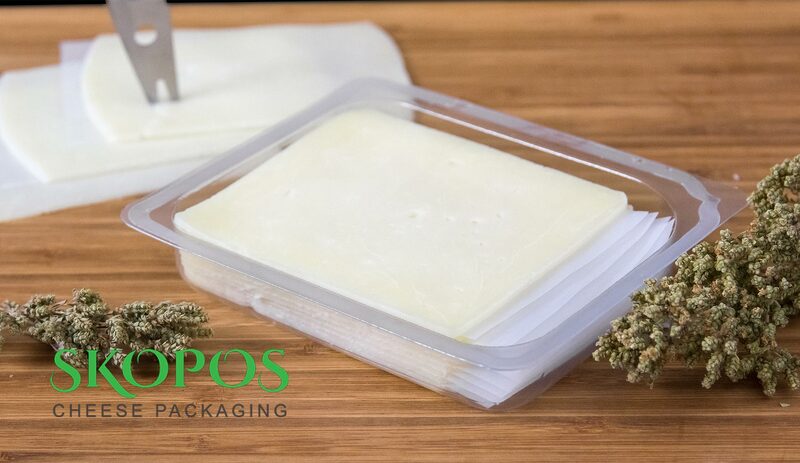 With a presence of twenty five years in cheese packaging we hold a leading position in the Greek market having worked with a diverse range of customers from Supermarkets to Industrial companies and Exporters. 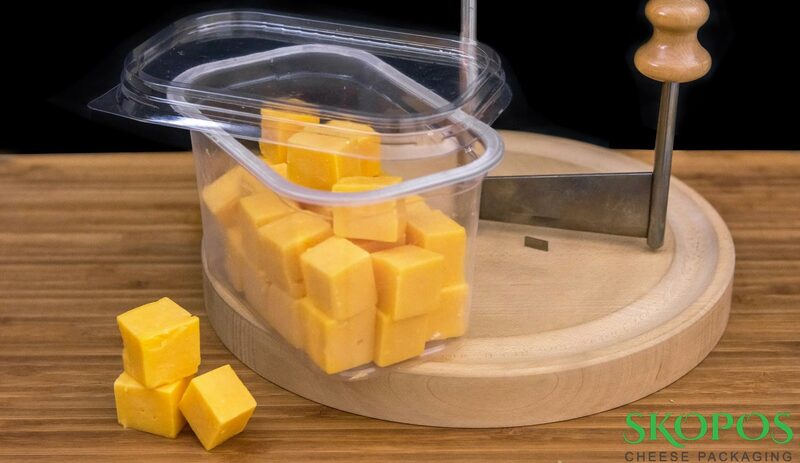 With five different packing lines and many accessory lines in slicing, cutting, labeling and weighing we are ideally equipped to deal with a wide range of cheese packaging solutions suitable for even the most demanding customers. 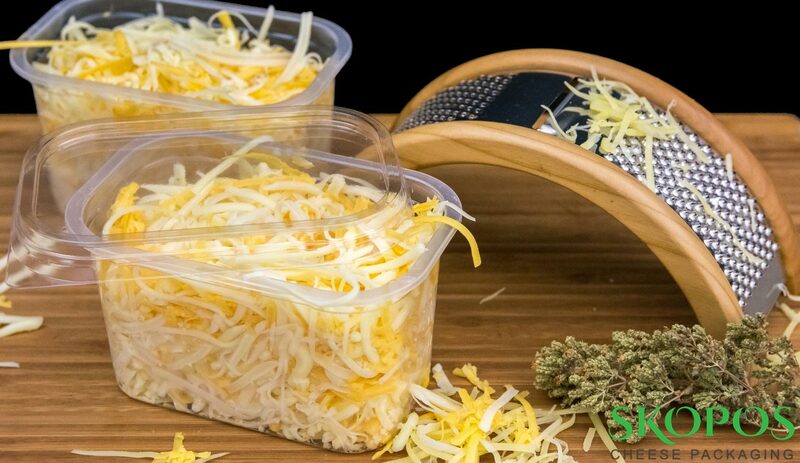 We are able to provide modern solutions for fixed weight portions, slices and grated cheese in cups for the most demanding retail chains. Your cooperation and our expertise guarantee the desired outcome. 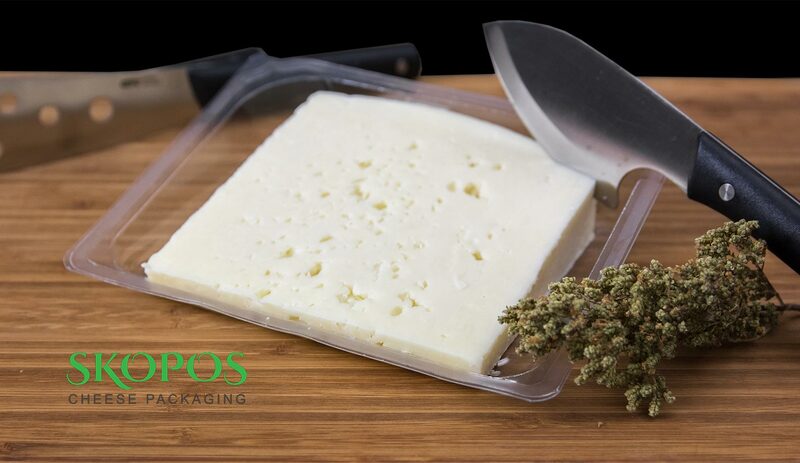 We are able to deliver your hard, semi hard or soft cheese in shapes and sizes you have never imagined and pack them in conditions that guarantee freshness and taste along with an appealing look. 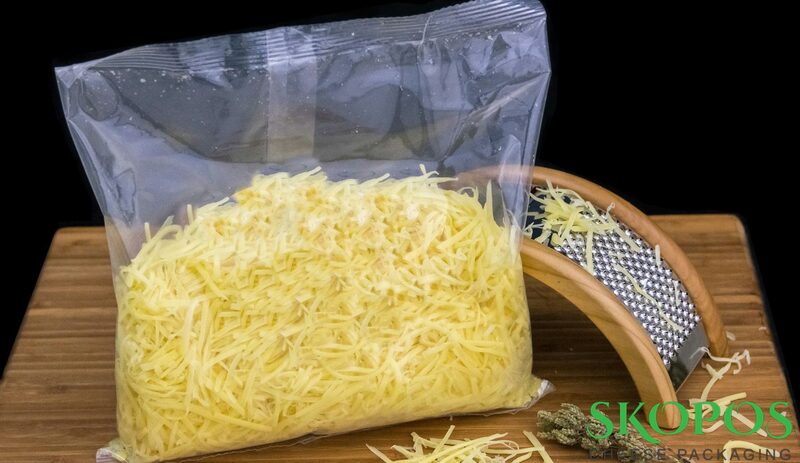 We are able to guarantee the quality and the efficiency of our packages with slices and grated cheese. 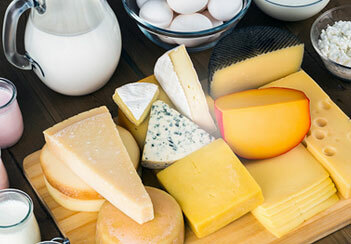 Our extensive range of packages from 200g to 1 kg can satisfy the most demanding food service agency. 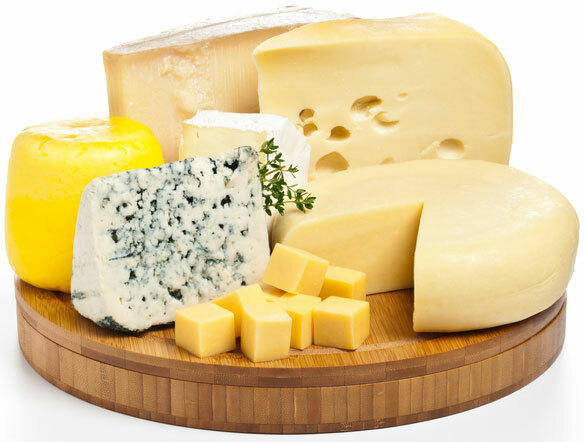 Our main goal is to provide top quality products that meet the highest standards of hygiene and fully satisfy our customers needs. 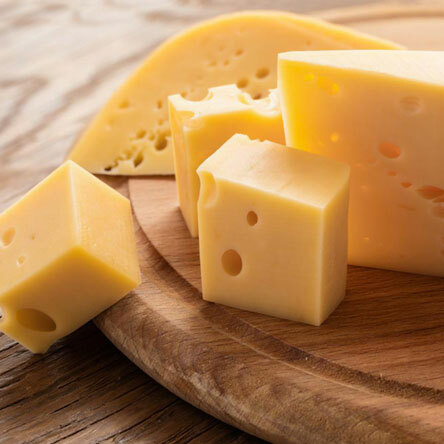 Cheese is cut into slices, portions or grated with state of the art equipment and according to national and European regulations. 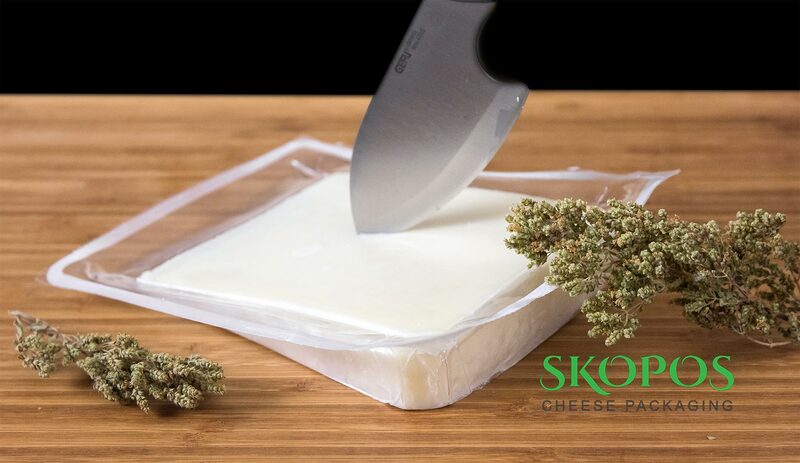 Our passion for detail in cheese quality, cutting and packaging helps us stand out from the competition. SKOPOS SA is dynamic because learning, improving and sharing knowledge and experiences are an integral part of our company. 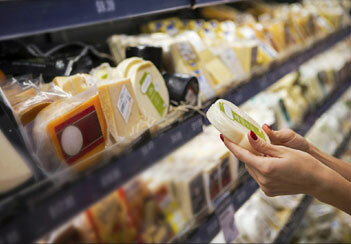 We stimulate our staff members and our suppliers to continually improve on a sustainable approach. We do this by investing in training and by actively involving those concerned in sharing and integrating the best practices across our section. Our cooperation and collaboration with academic institutions offer opportunities to support young people into the workplace along with cutting edge research projects such as innovative packaging, quality assurance and sustainable development. Our business is built upon strong values of innovation, quality and sustainability. Highly qualified professionals use the latest mechanical equipment and packaging materials to ensure the highest quality standards. 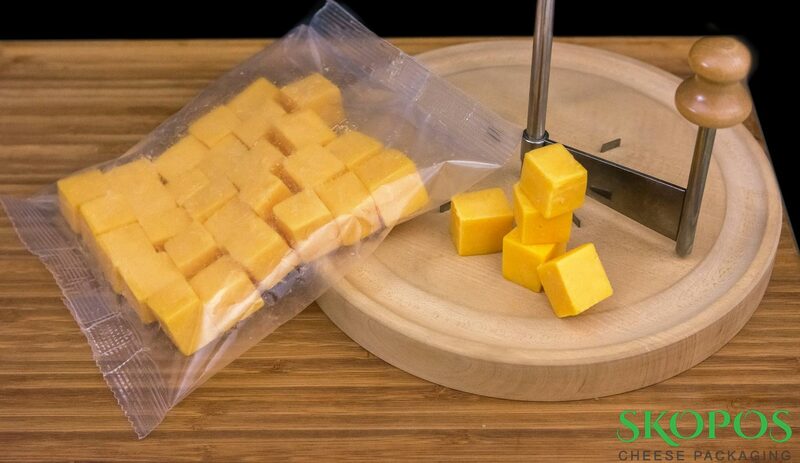 ISO and IFS certificates add to our credibility as a food packer. 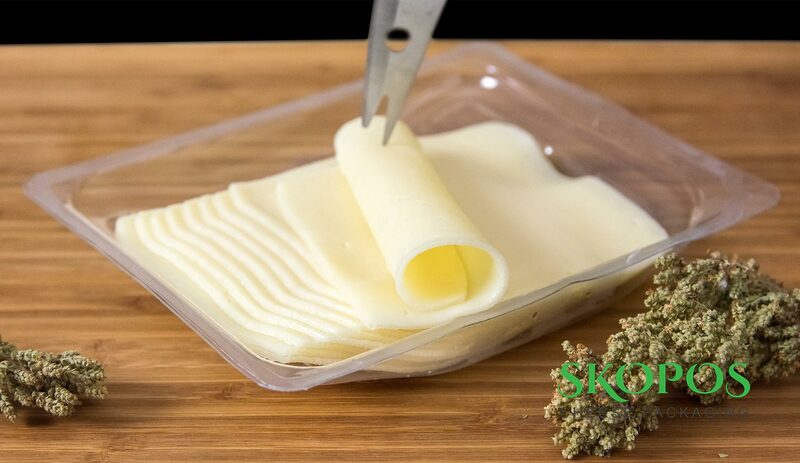 A state of the art food facility with the highest quality of cutting and packaging technology enables us to pack a wide range of hard, semi-hard and soft cheese into an extended variety of pack shapes and sizes. Use of recyclable packaging materials, recycling of our plastic waste, reuse of our by-products and renewable energy use are some of our practises towards a sustainable future. Driven by what our customers expect along with our extensive range of equipment and expertise we are championing simplicity and efficiency at same time with quality and safety.